Care for a romantic stroll through nature? 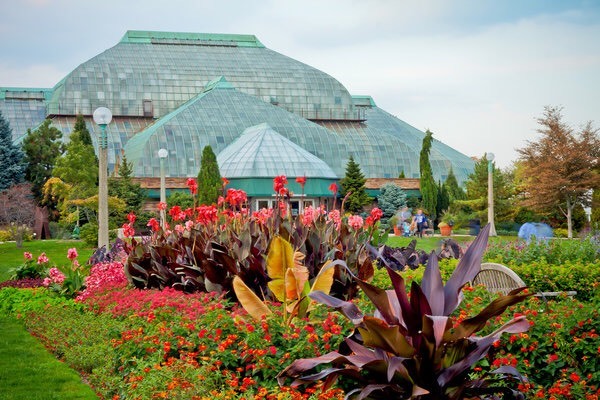 Walk in and get transported to new a world of beauty with Lincoln Park Conservatory. 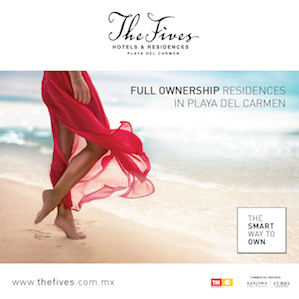 A Botanical garden filled with lush exotic plants and tropical delights. 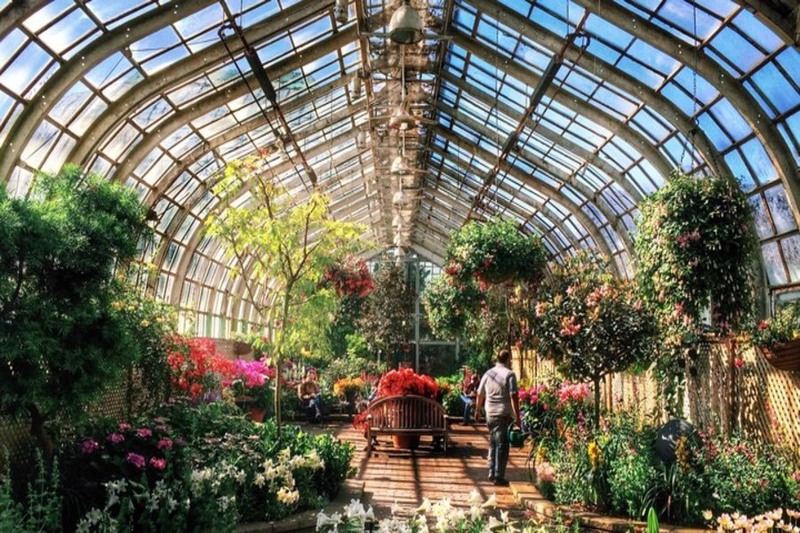 Breathe in the clean air, the aroma of fresh flowers, and experience the historical charm of a Victorian glass house. Admission is free! A 3,300-foot stretch of excitement and thrill. Located on the Chicago shoreline of Lake Michigan, Navy Pier offers year round fun for all ages! 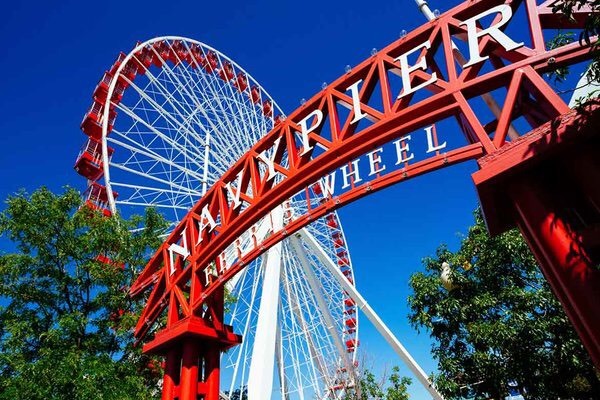 Navy Pier’s iconic Centennial Wheel soars to the heights of 200 feet, giving visitors a 360-degree view of Chicago. Other events and attractions include; sightseeing boat cruises & tours, shows at the Chicago Shakespeare Theater, and the eye-capturing lakefront view. From rides to restaurants, exhibitions to entertainment, shopping to dining cruises, Navy Pier has it all! Experience art with a new modern twist at Chicago’s Museum of Contemporary Art. 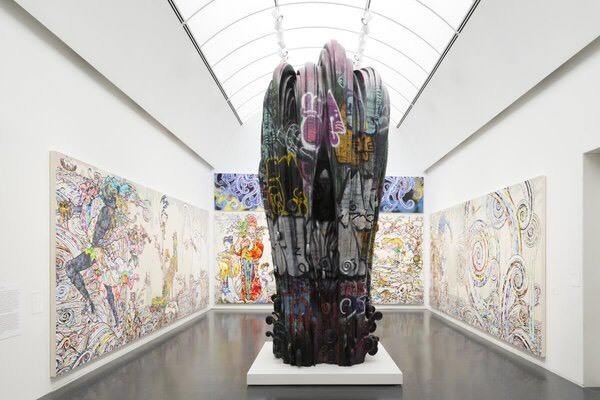 Located on 20 E Chicago Ave, the MCA has various exhibitions to explore. Collections are brought to life with culture and beauty. 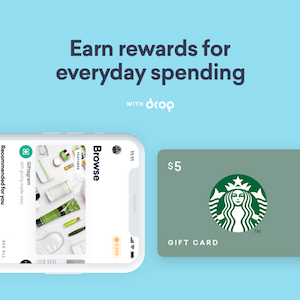 New events and activities to do are posted daily. The museum’s stage features creative local, international, dance and music performances. Don’t forget to visit the MCA store to purchase unique pieces of contemporary art. Oh, and admission is FREE for residents on Tuesdays! Thanks Sarah, I think I might just bring my date to one of these places! Thanks for helping me out!